Tikun Olam translated means the repair of the world. At Or Hadash this means assisting families in times of need (our Hesed Committee), as well as participation in community-wide responses to misfortune. It means encouraging individual and communal responses to pressing political and social questions. It means that we are concerned with the wide range of issues -- Jewish and non-Jewish -- that affect our world. The Social Action/Tikkun Olam (SATO) Committee initiates and carries out social action projects within the congregation that connect its members to the larger community outside of Or Hadash. These projects involve members from across the age and interest spectrum of the congregation, and allow people to spend a few hours, a few days, or more volunteering in meaningful ways. Students are also encouraged to participate and can use these projects for their B‘nai Mitzvah or Confirmation requirements. Or Hadash has hosted homeless families for a month as part of a community-wide consortium of congregations, provided home-made soup to a local food pantry (see attached recipes), and participated in cooking for Aid for Friends. Currently, we have partnered with The Jewish Federation's Mitzvah Food Pantry this spring for a Cleaning Drive. 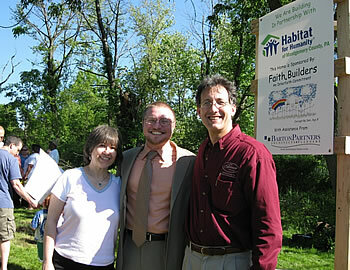 Please click below for a flier. 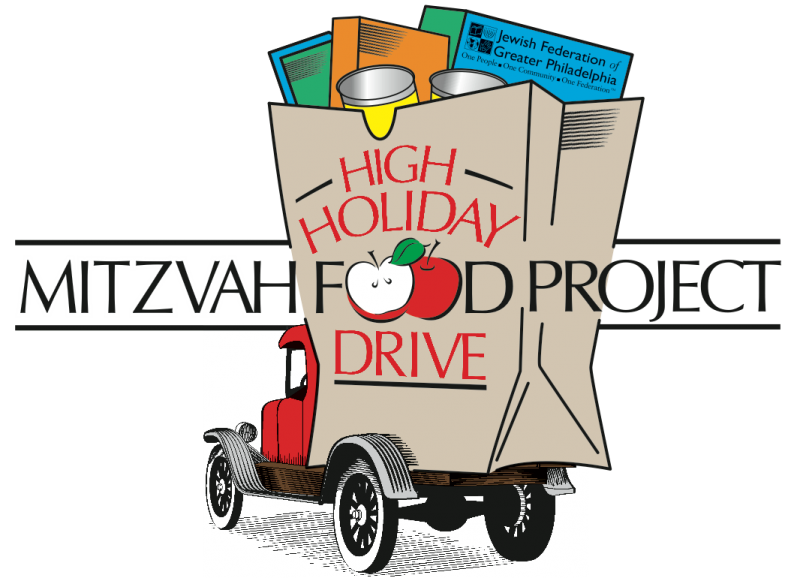 High Holiday Mitzvah Food Drive - This Jewish Federation initiative is our Jewish community's largest, most important food collection effort of the year. This year we will be collecting CANNED PROTEIN ITEMS, please click below to see the flyer which details what you should and should not bring. Your participation will help us to make this year's food drive our most successful yet - thank you for your support! Watch a Movie - "A Place at the Table - One Nation. Underfed." is a fantastic movie available On Demand and through iTunes as a download. One of the three stories takes place right here in Philadelphia. More information is available here http://www.takepart.com/video/2014/03/26/place-table-trailer: and a movie summary is below. Hunger knows no time of year, week or day. For those that go without the necessary food it is something that they live with every hour of their lives. Join the Jewish Relief Agency every month to help distribute food to those in need. You can also incorporate hunger and food insecurity into your seder. See "The Hunger Seder for Or Hadash" attachment below for ideas.